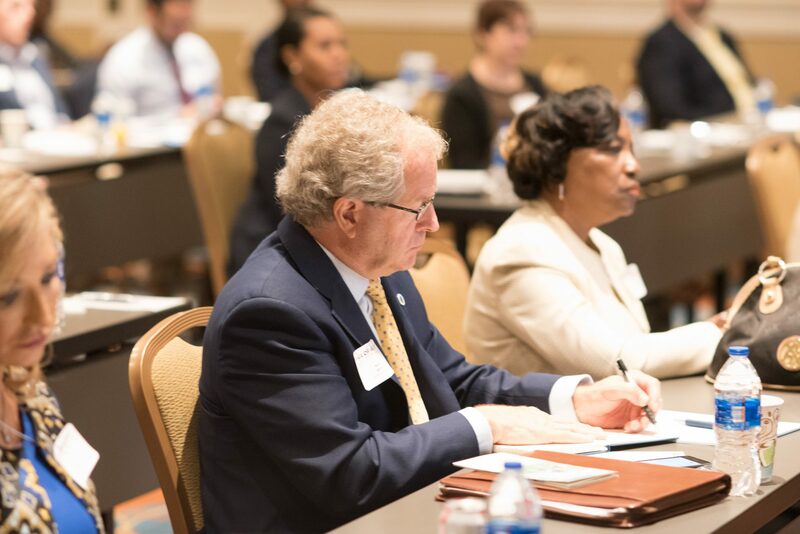 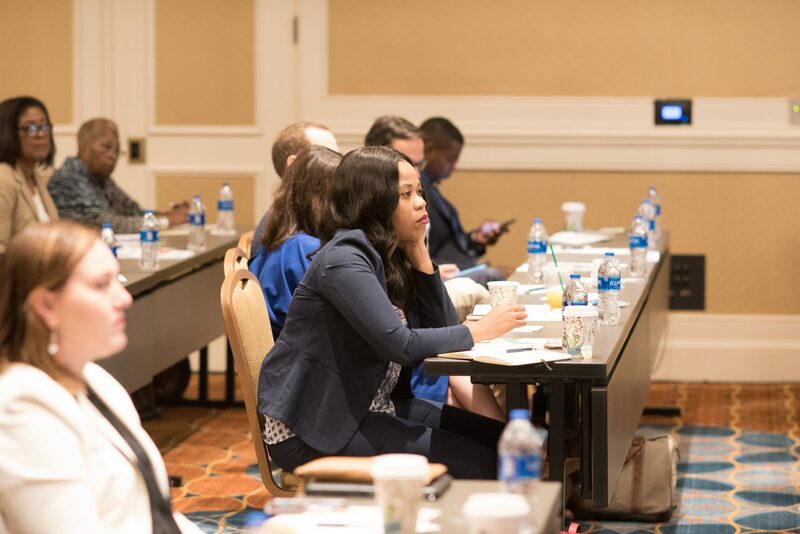 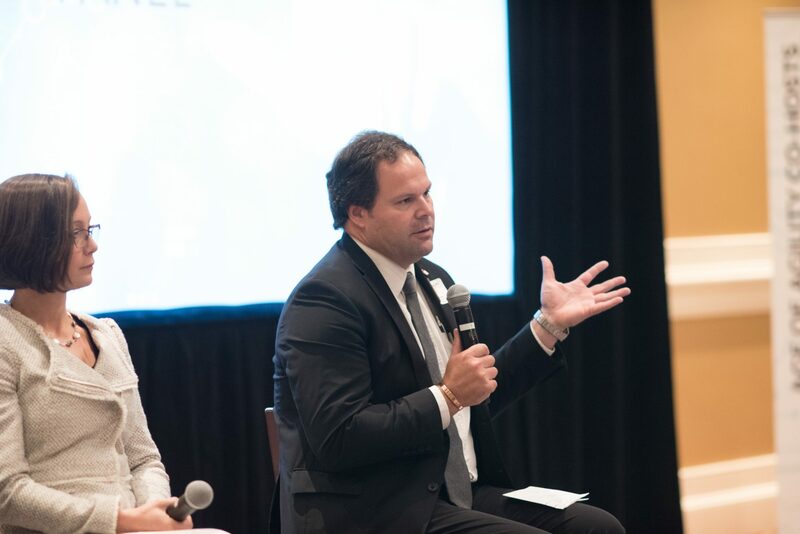 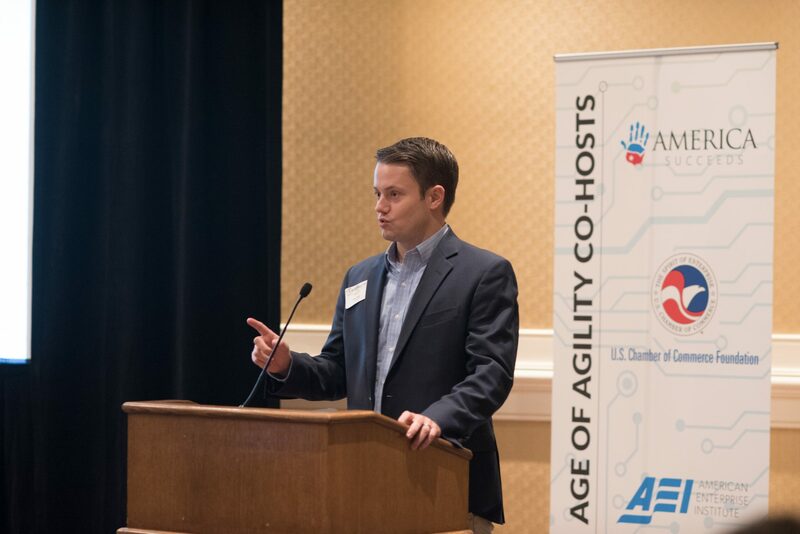 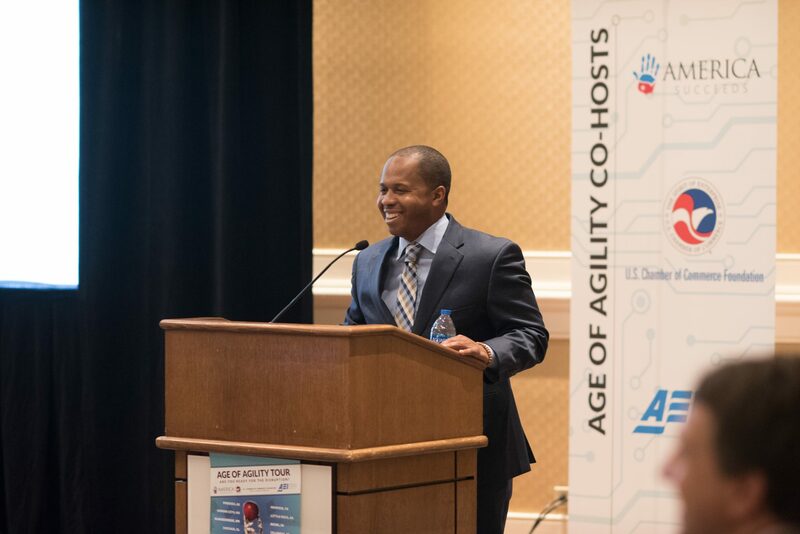 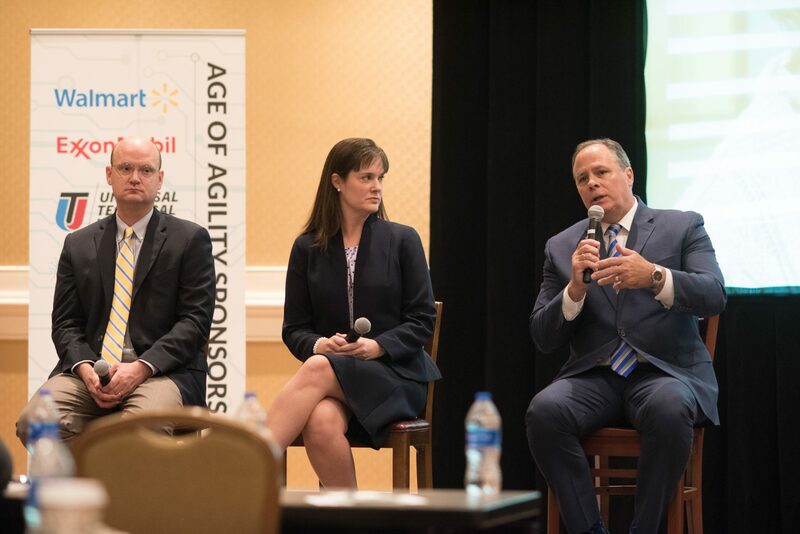 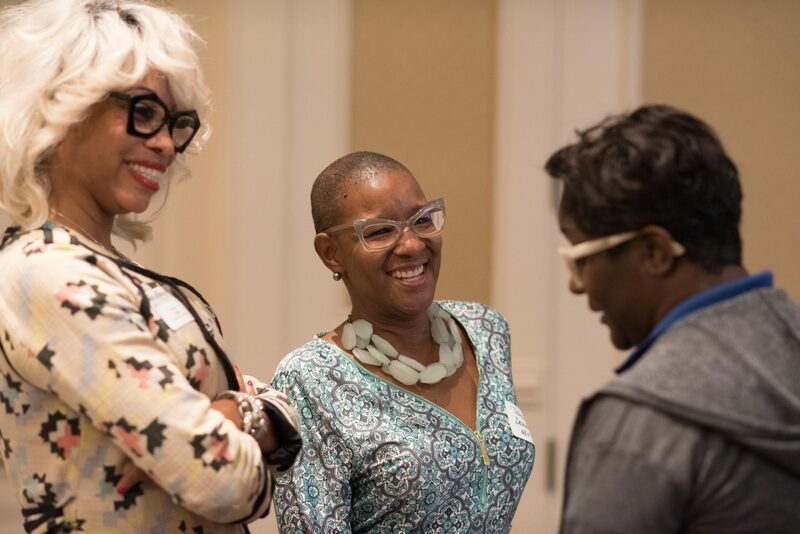 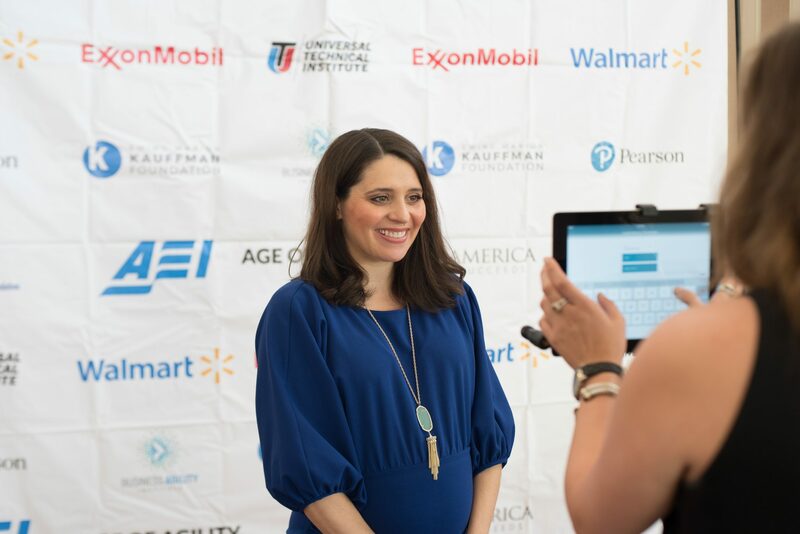 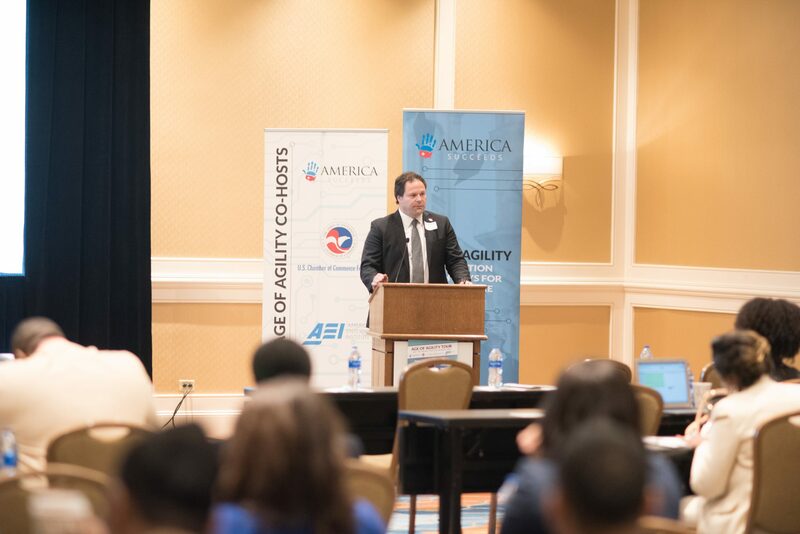 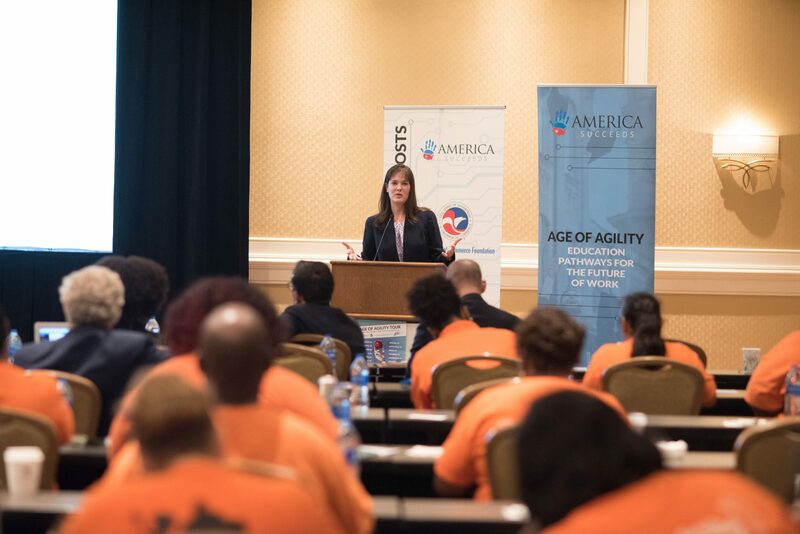 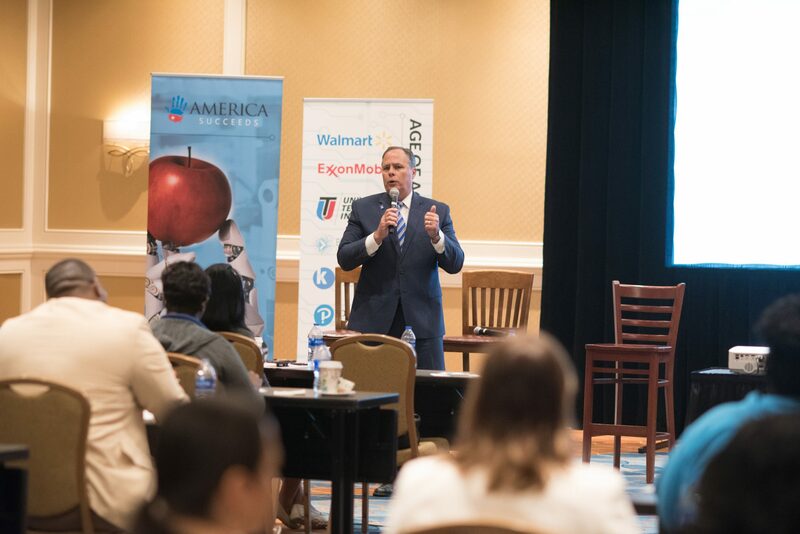 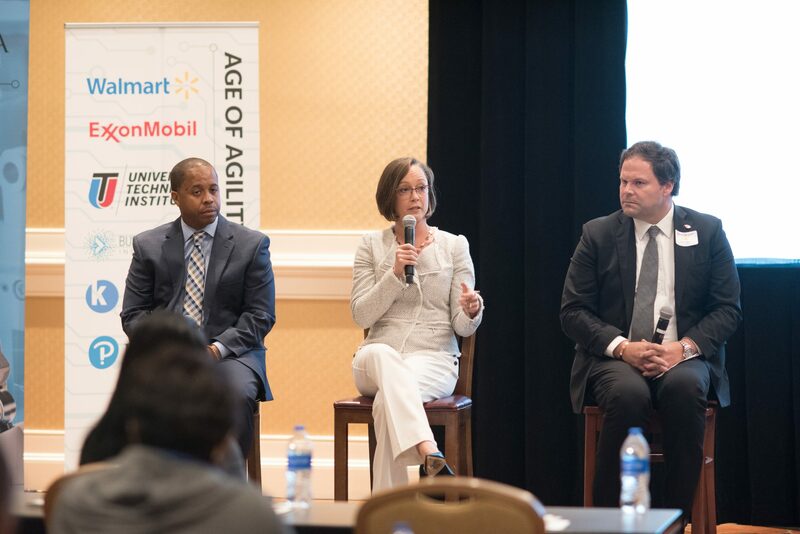 In partnership with TennesseeCAN, SCORE, University of Memphis, and the Tennessee Chamber of Commerce and Industry, America Succeeds hosted the Age of Agility Summit Tennessee on August 23rd, 2018. 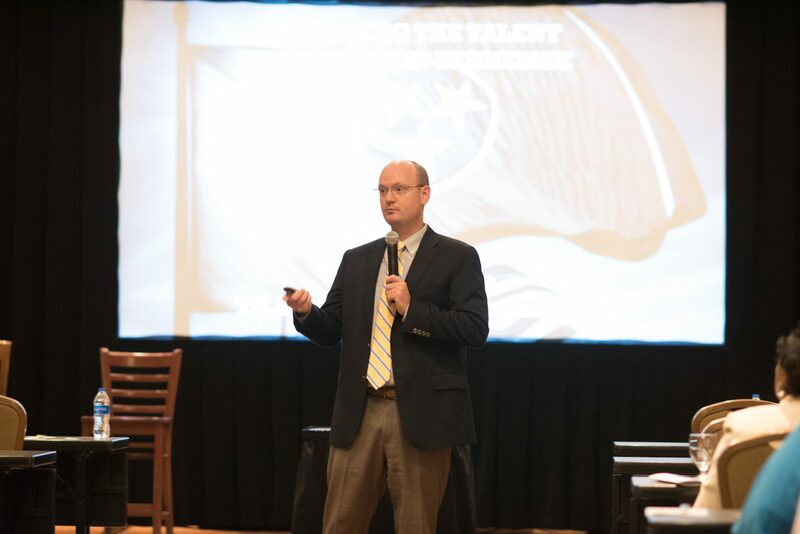 TennesseeCAN empowers local stakeholders to advocate for improved K-12 policies that put Tennessee children first. 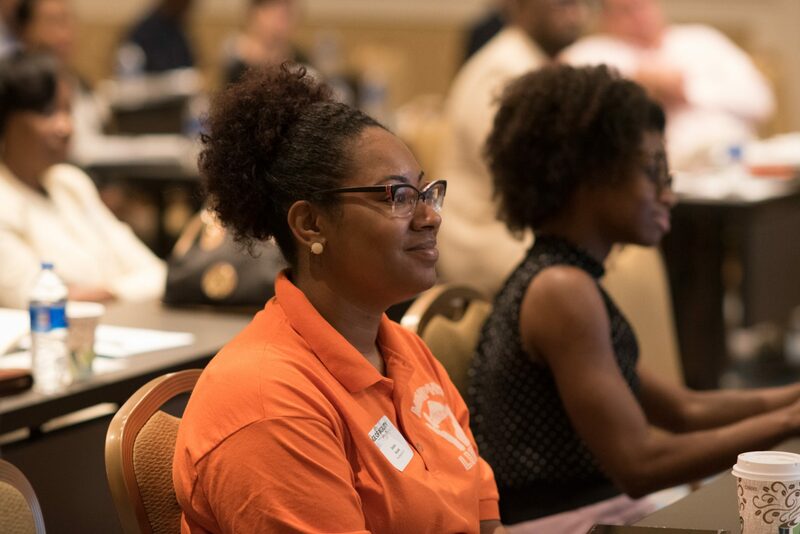 Their work is focused on ensuring students have access to high-quality schools, teachers and resources that prioritize their unique educational needs. 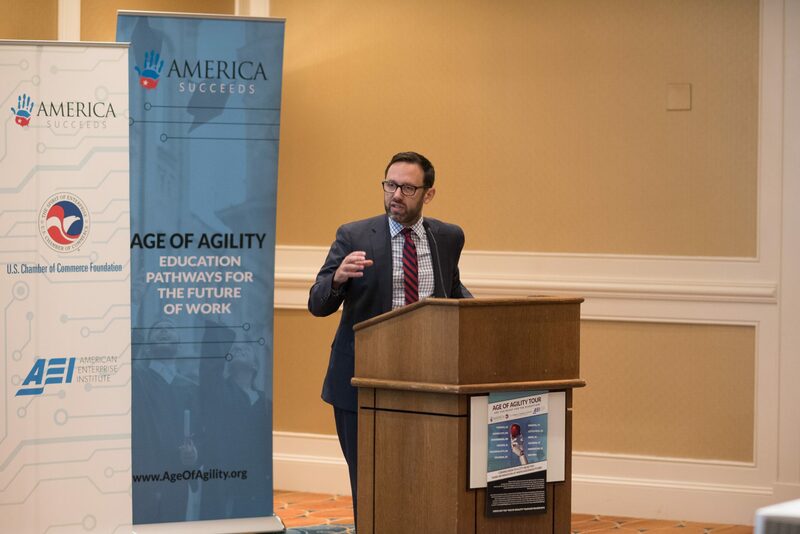 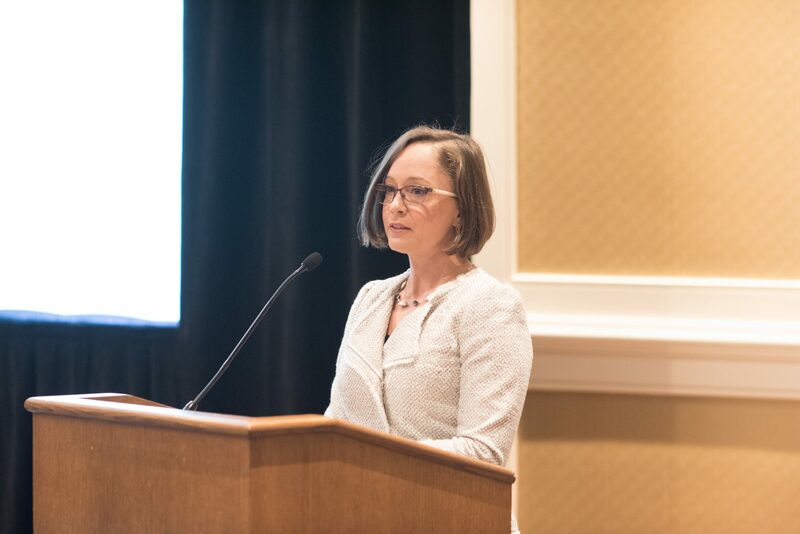 Building on the momentum from the Age of Agility report, the summit brought together business, education, and policy leaders to confront the challenges and collaborate on solutions that help to align education-to-employment pathways with the future of work. 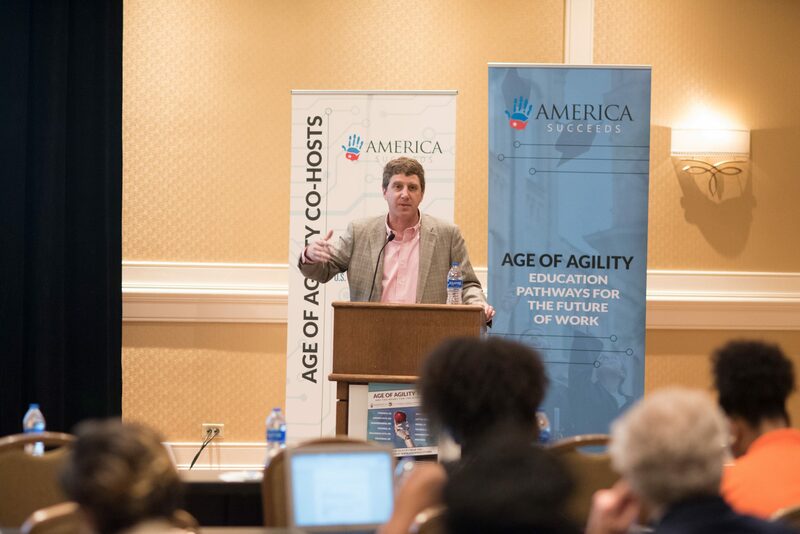 Children attend school to learn, grow and prepare for the real world, but the way the world operates continues to change at a rapid pace. 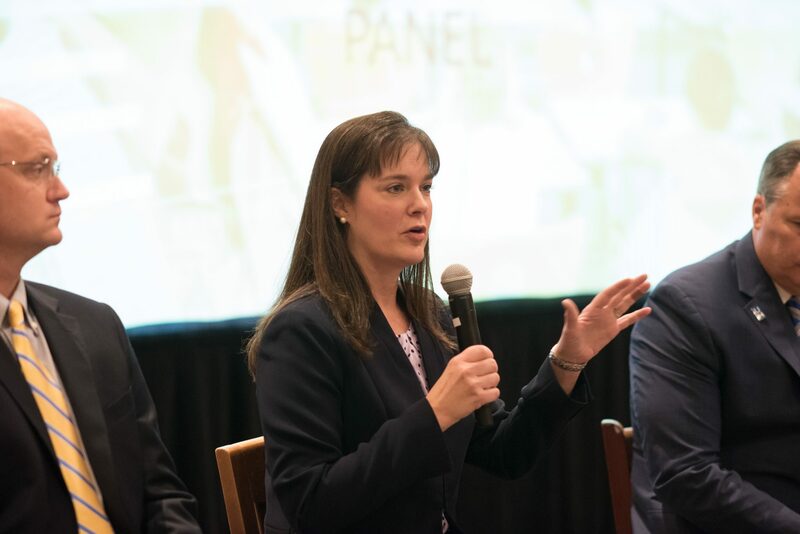 It’s critical that these technological advancements are matched by changes in education to ensure that all students across Tennessee are prepared for the evolving careers that lie ahead. 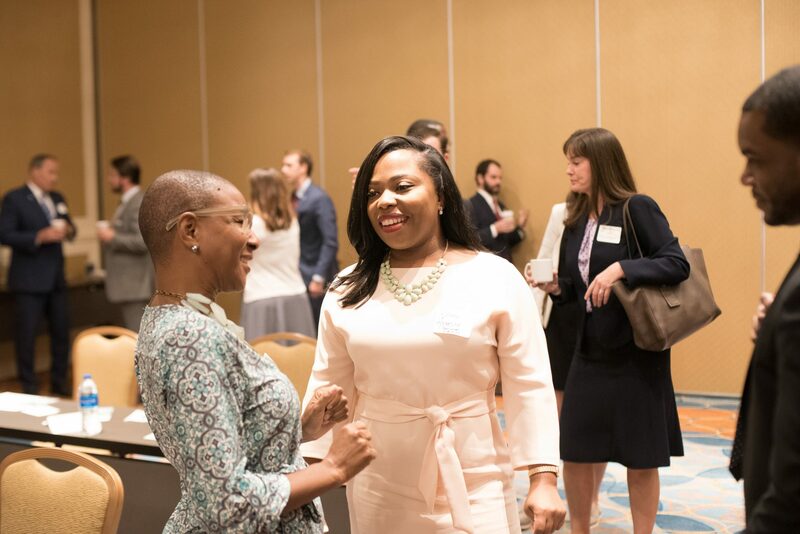 Photos provided by Demarcus Bowser Photography.